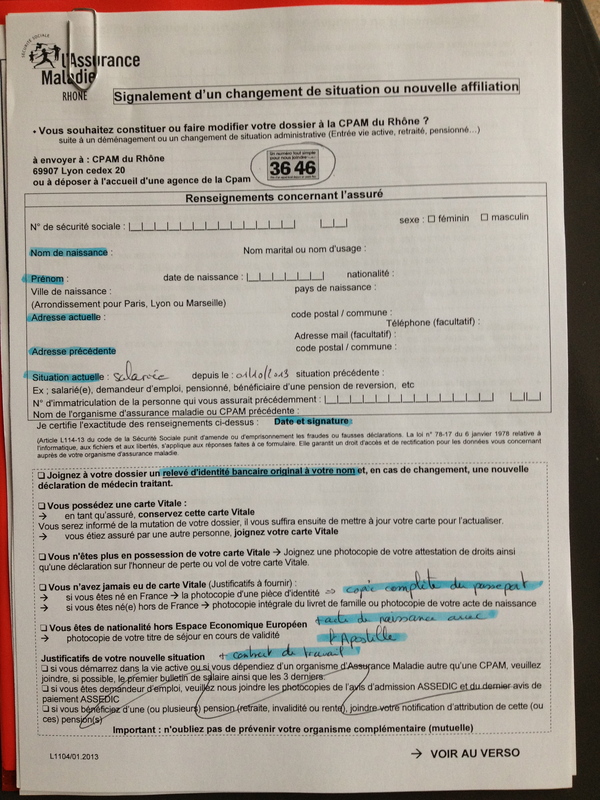 Last year, I didn’t know how to get a social security number and my sketchy employer certainly didn’t offer any assistance, but this year, I was employed by the French government, so in October I got right to work submitting paperwork for my numéro provisoire. I ran home to Vieux Lyon to get my passport, and zipped back up to Croix Rousse to get to the office before it closed. Well, it was closed. Like, really closed. Like, they had closed the office in the fourth arrondissement permanently. So I set off for Part Dieu, where the Assurance Maladie office was awake and functioning. They gave me a receipt with a number and a ridiculously underestimated wait time. 3 minute wait? Mon oeil. When my number was called, the lady kindly explained that I had it all wrong. The form looked like this. I took a picture because you always want proof when it comes to French bureaucracy. After running all over town, the news that I would have to come back another day just to start the application process was not exactly welcome. But what could I do? I brought back all the necessary paperwork and was assured it would be processed quickly. And then I waited. And waited. Three weeks, a month, came and went. Finally, two months later, I went back. Fine. Forty minutes home to get all my paperwork, plus a run to the school to print and copy what I didn’t have on hand (no! bad! 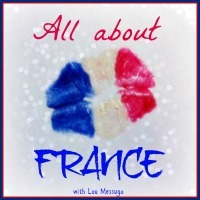 Always keep a copy of EVERYTHING on hand on France!) and forty minutes back to l’Assurance Maladie at Part Dieu, and my dossier was resubmitted. Exactly how I wanted to spend my free Wednesday morning. And I thought that would be it. They would process my dossier, I would receive my temporary number in the mail, and then after that, my carte vitale. 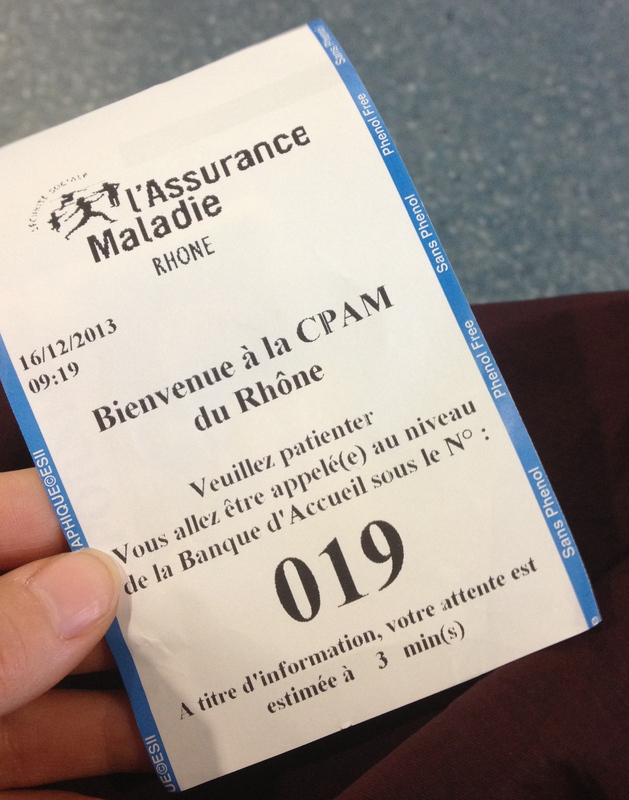 Spoiler: It’s almost July and I’m still waiting for my carte vitale.